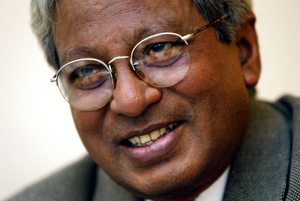 The Olof Palme Prize 2001 is awarded to Fazle Hasan Abed for his pioneering work in combating poverty and empowering the poor, especially women. This has been done by initiating and developing BRAC, (Bangladesh Rural Advancement Committee), into one of the worlds largest NGOs. 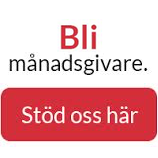 With this Prize, the Board of The Olof Palme Memorial Fund, wishes to particularly emphasize the importance of the BRAC Education Programme, which focuses on improving literacy in general and girls´ education in particular.